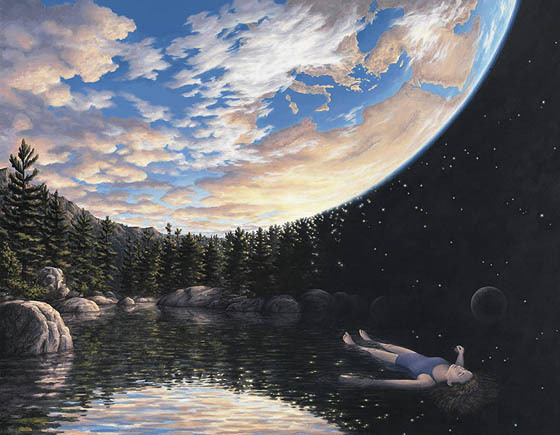 Want see something mind blowing? 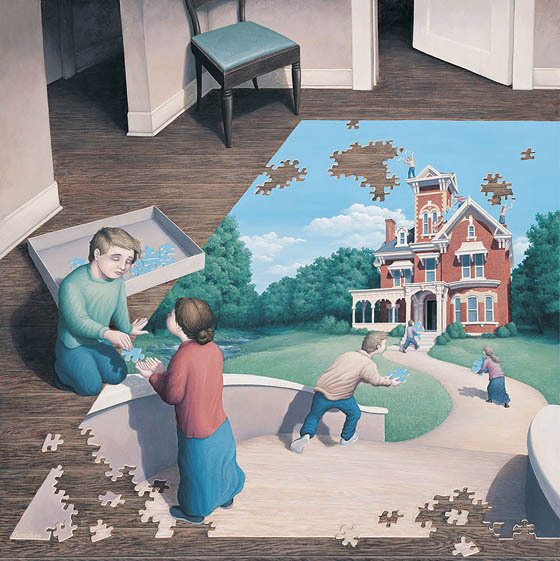 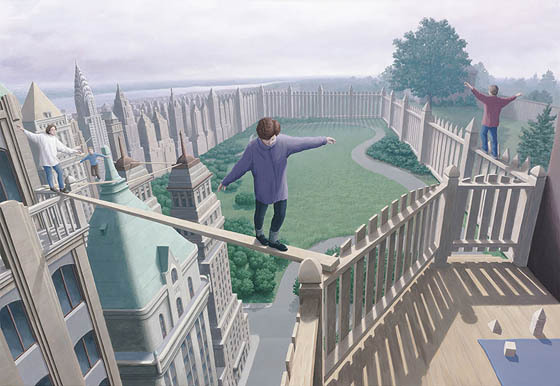 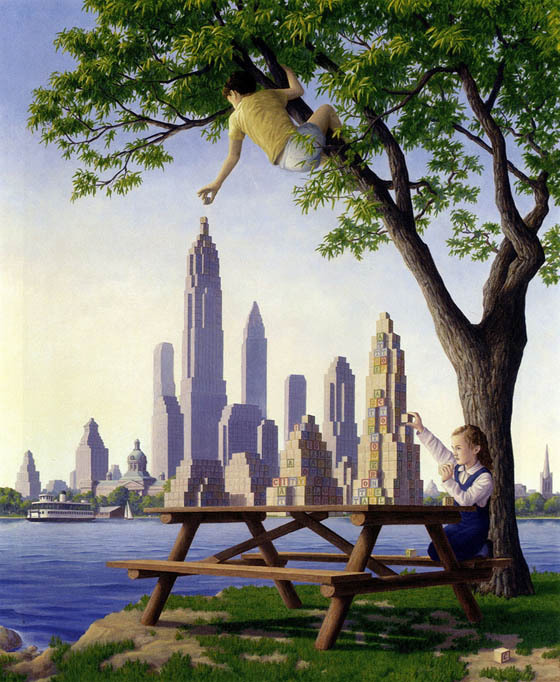 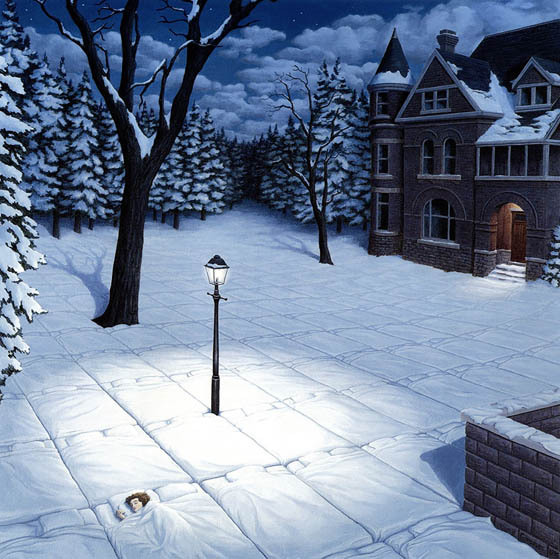 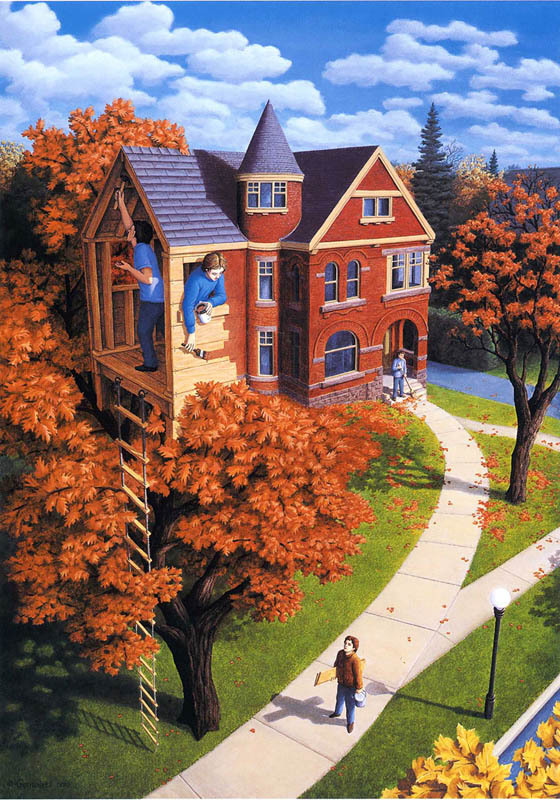 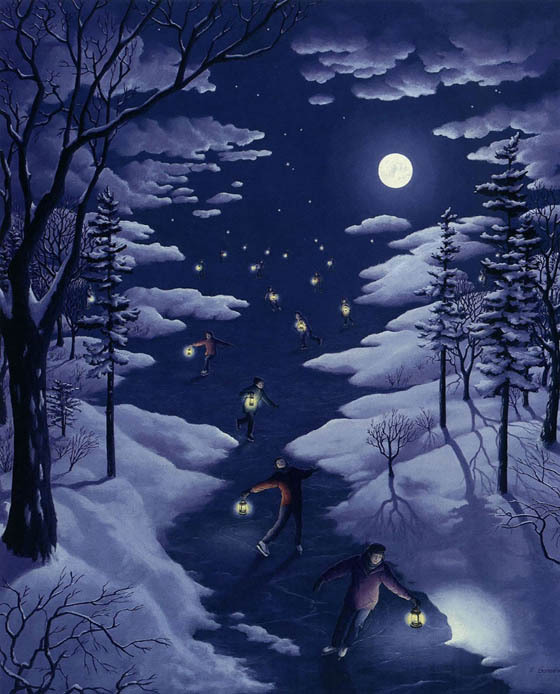 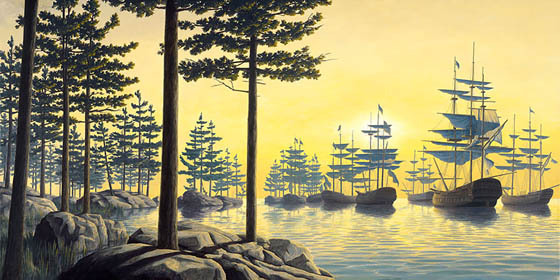 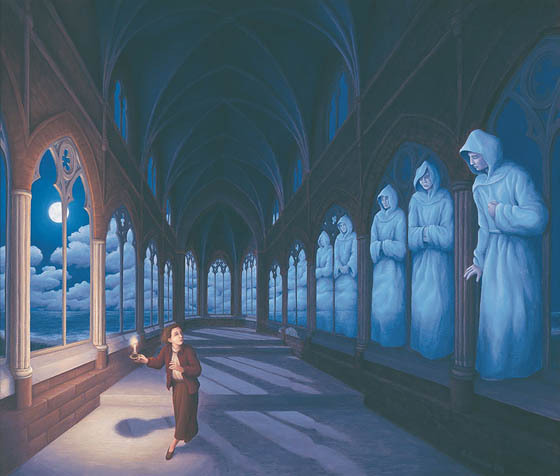 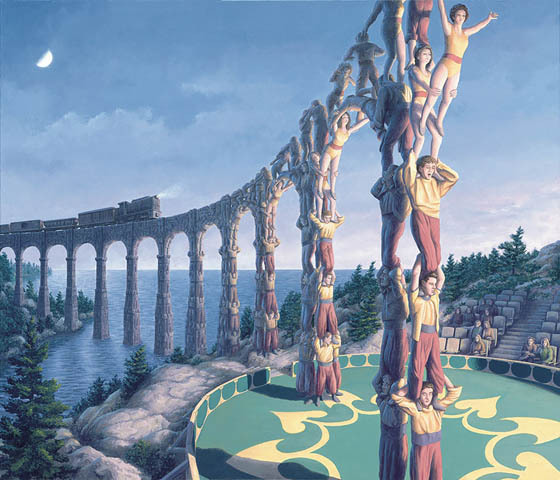 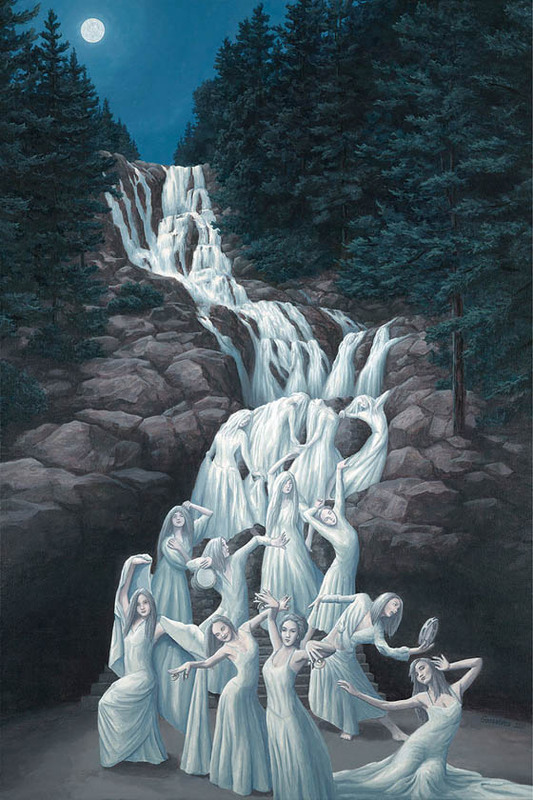 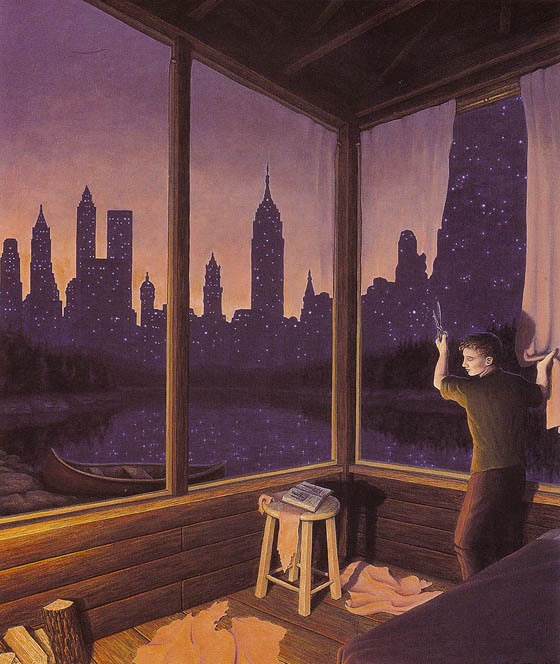 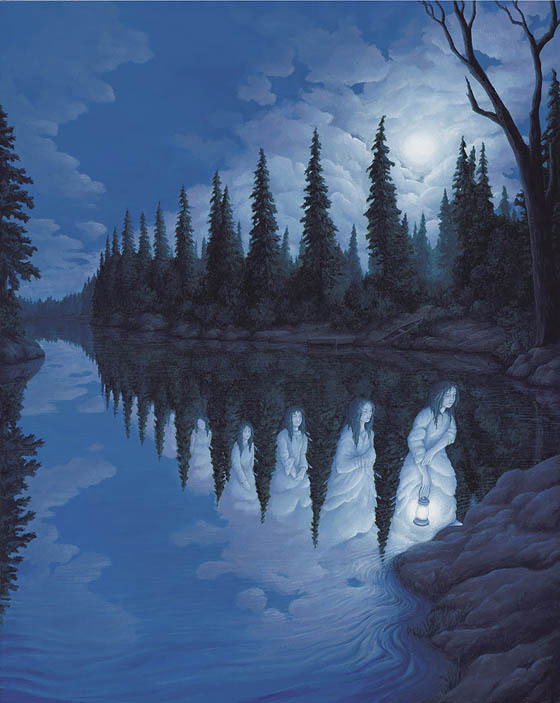 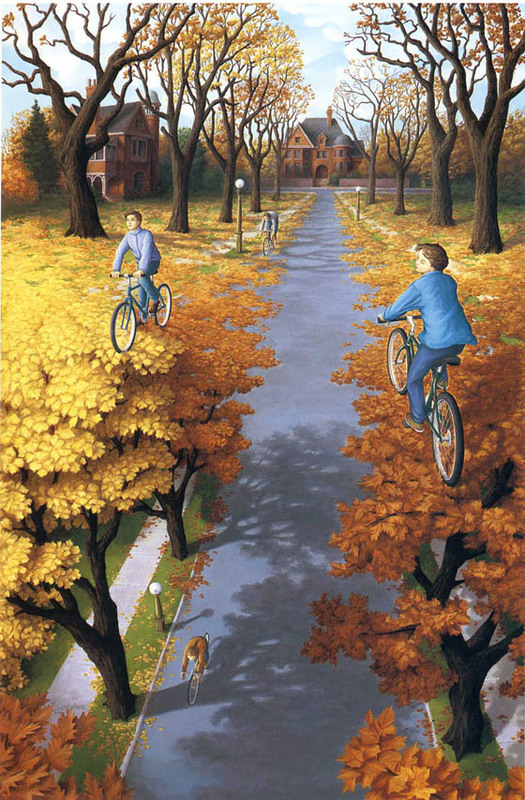 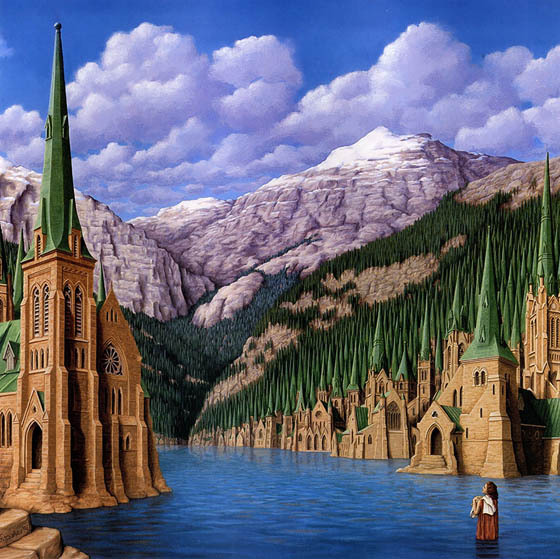 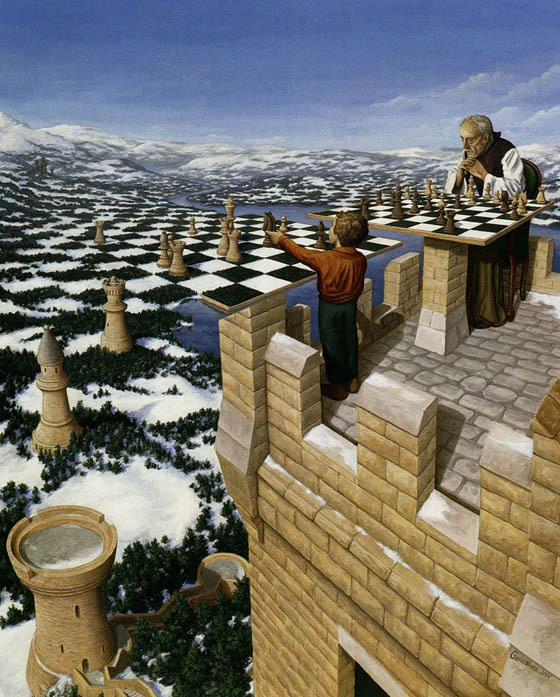 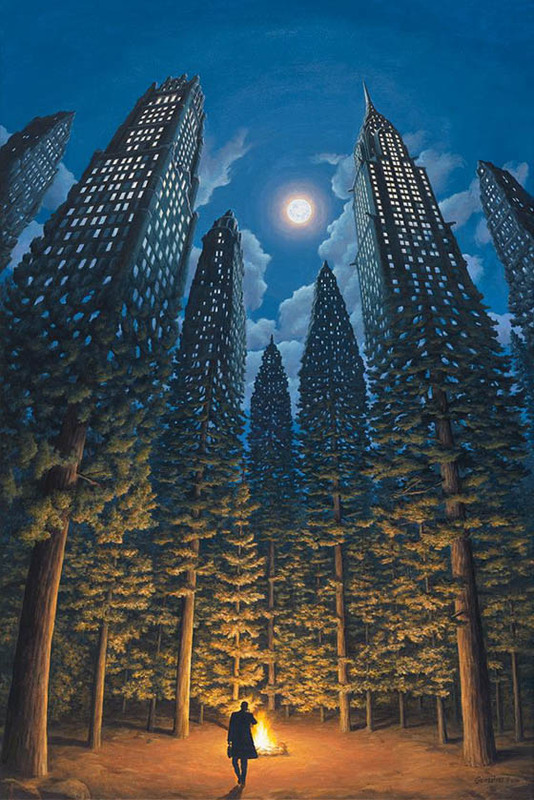 Take a look at the incredible painting made by Canadian artist Robert Gonsalves who have a fun way of twisting your perception and causing you to question what in his paintings, if anything, is real. 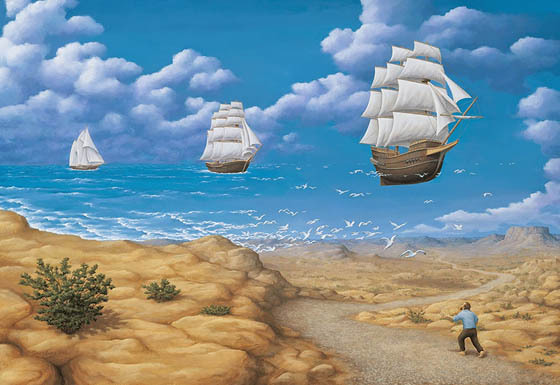 The most obvious feature of Gonsalves’s painting is there is no clear boundary between the multiple stories Gonsalves tries to tell, which forces the viewer to jump back and forth and give a kind of optical illusion. 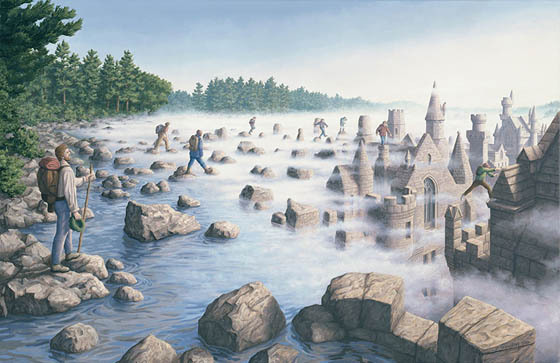 If you like this series, you probably will also enjoy the other optical illusion works on our site.